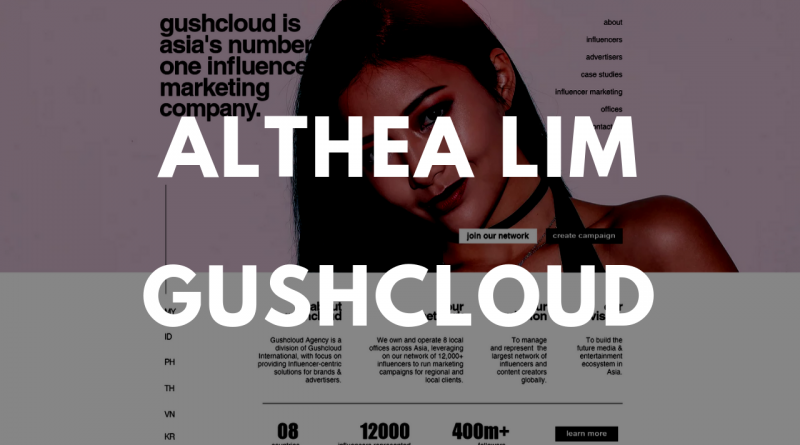 This Month, we sat down with Althea Lim, the co-founder of Gushcloud International, an influencer marketing agency. Before Gushcloud, Althea has already been a successful business leader, having founded multiple successful companies. We sat down with her to discuss where her drive and creativity come from. We also discuss some of her challenges and failures along the way. *Full transcript available to VIA Club Members only. To find out more about VIA Club, please click here. Thank you to our Sponsor FSMOne.com for ensuring we can hold this event in a sustainable manner. FSMOne is now one of the lowest cost brokerages in Singapore and they provide a wide range of services for investors. Follow us on FB @valueinvestasia for more great content! 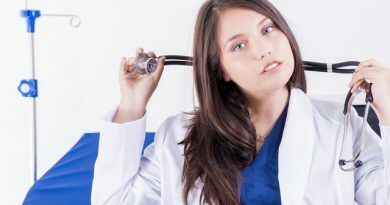 Top Article of the Week! 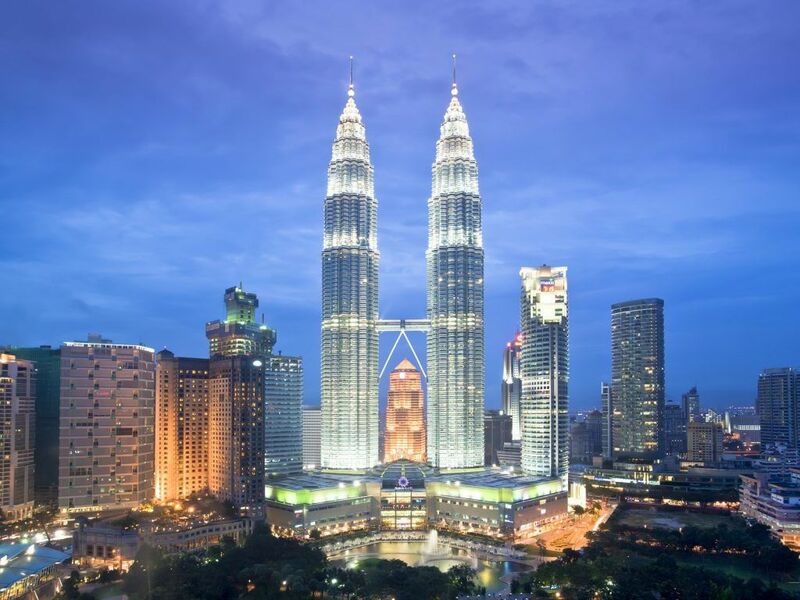 Is IHH Healthcare Berhad Worth Investing In?